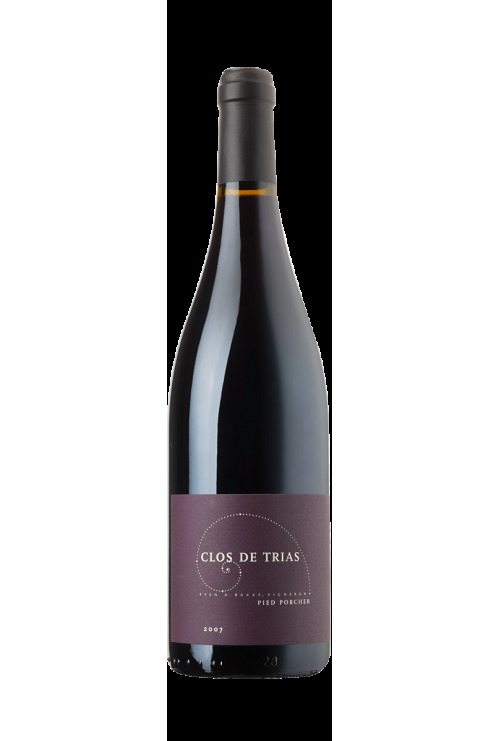 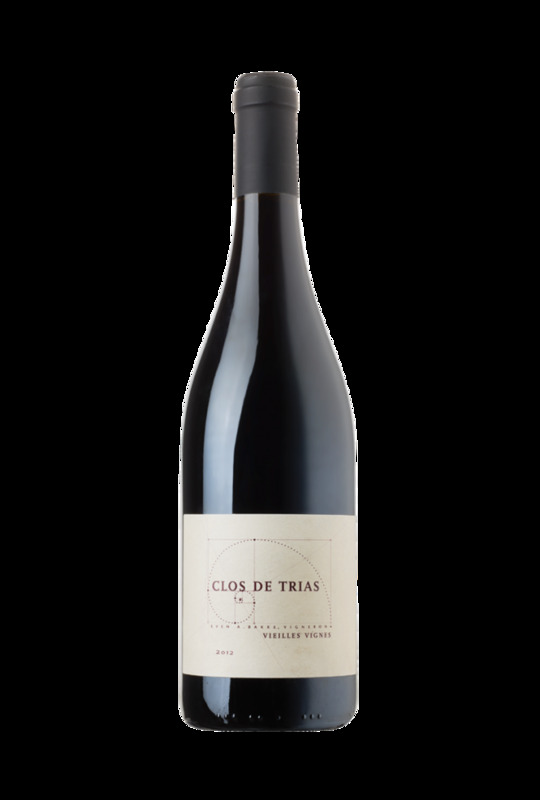 This deep, ruby wine is beautifully complex, incredibly smooth with a nose of black fruits like plums and blackberries, hints of liquorice and black olives. 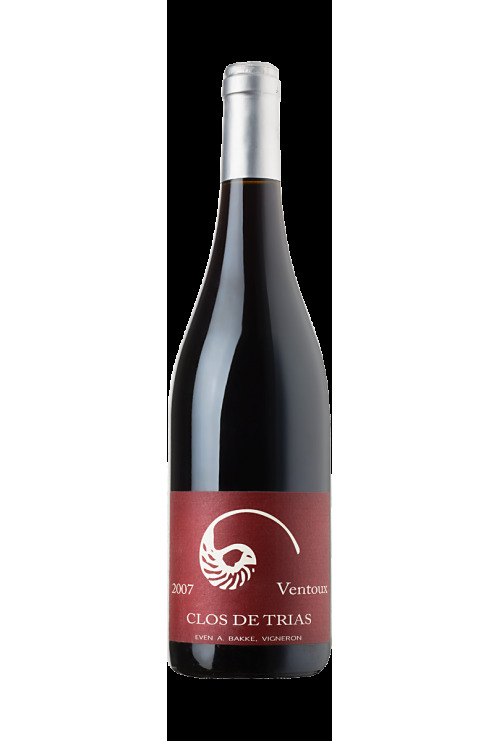 The medium tannins are well integrated and well balanced, the finish is complex and long lasting. 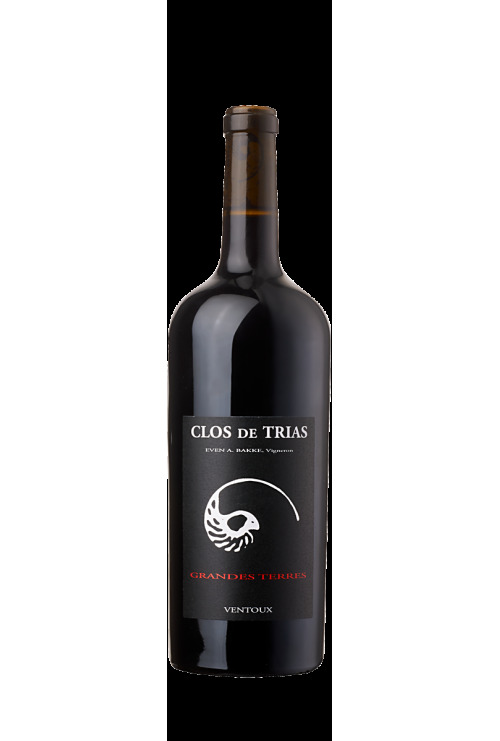 This is a pleasure to drink and deserves with roasted lamb and grilled steaks. 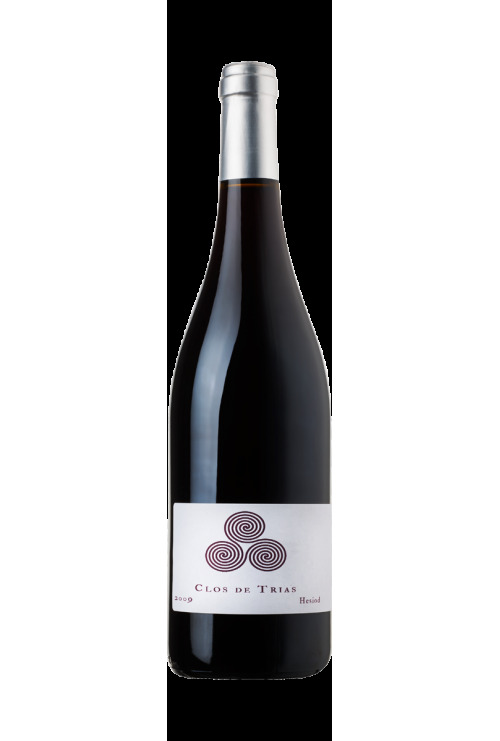 This wine is only made occasionally in the best vintages (2007, 2010, 2012). 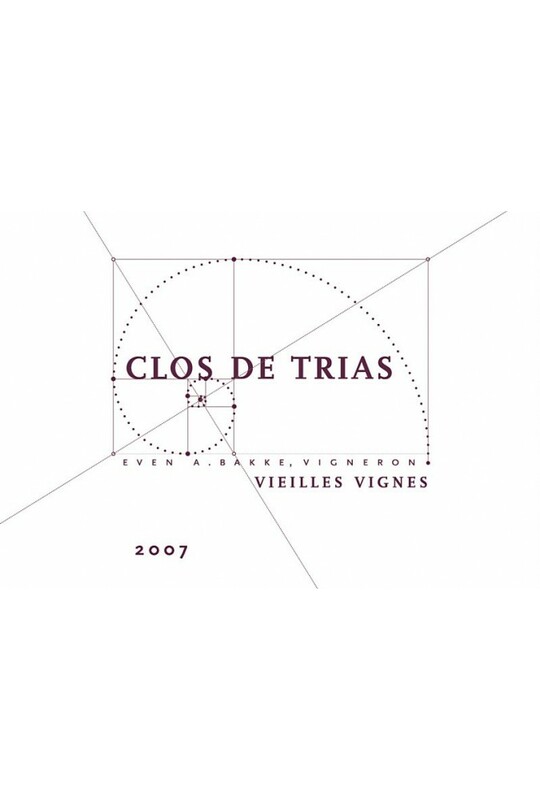 Magnums are available for the vintages 2010 and 2012.